Amazing how there is not one car manufacturer that can keep a secret. 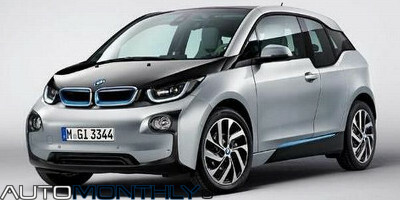 Some time ago, BMW announced that they were going to reveal the i3 to the world for the first time on July 29, but it seems someone ruined their plans and leaked the first images of the interior and exterior of the production version of this electric vehicle. 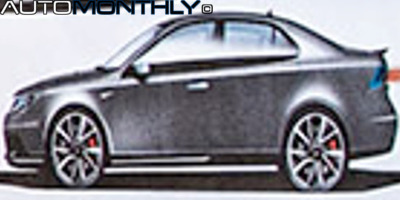 Could this be a sketch of the electric NEVS Saab 9-3? The Swedish design company, Yovinn, has a curious image on their website showing sketches of what seems to a be a "new" Saab 9-3. They describe themselves has "a group of experienced designers, strategists and engineers", and one of them is Matias Cindric, former chief designer of Saab. Combining both informations, we now have the rumors that those sketches could represent the future electric Saab 9-3. A few hours ago, BMW released the first teaser, in the form of a video, of the new all-electric BMW i3, which will have its debut live on YouTube July 29th. In the video you can see below, BMW tells us it is time to "learn a new german word: Vorfreude", which can be roughly translated to "anticipation" or "excitement". The 24 hours of Le Mans start tomorrow, June 22, but Nissan is already preparing its participation in next year's edition. 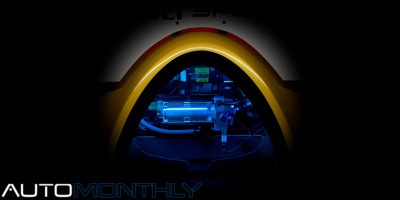 They will participate in this mythical race with the ZEOD RC (Zero Emission On Demand Racing Car), a fully electric vehicle capable of achieving speeds in excess of 300km/h (186.42mph). 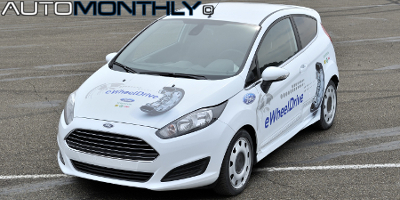 Ford, together with Schaeffler, is developing a new type of electric vehicle that uses independent electric motors mounted in each of the rear wheels, meaning there is more room, specially under the hood, since the space that was used for the engine and transmission is now available for other uses. Toyota often creates very cool concepts, and the ME.WE, created in conjunction with the Massaud design studio, is no exception. 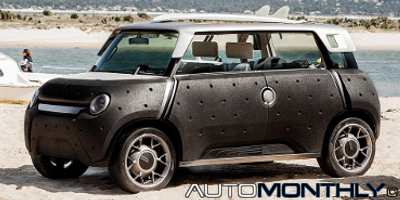 It's a small car shaped like a box, with a simple exterior and interior, made from an aluminum tubular structure, polypropylene panels and bamboo, giving it a weight of just 750kg (1653lbs). Renault will introduce a concept that joins the F1 with electric cars. On April 25, Renault will show a new concept that will join the world of Formula 1 with the world of electric cars, creating a new vehicle that will feature, according to the French brand, a "muscular styling and impressive performance credentials". For now we only get to see a teaser. 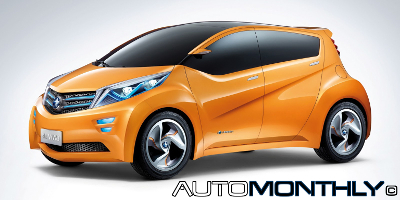 Dongfeng Nissan Passenger Vehicle Company (DFL-PV) revealed yesterday the small VIWA EV Concept under the VENUCIA brand. VENUCIA sold over seventy thousand vehicles since the introduction of the D50, in April 2012. Today, that brand sells the D50, R50 and the electric car, e30. When the first Tesla Roadster was introduced, it was described as something fantastic and revolutionary. It was a rear wheel drive electric car with two seats with the engine behind the driver, like all good sports cars, that could reach 201 km/h (125mph), had a range of over 320km (200 miles) and took less than four seconds to reach 100km/h (62mph) from standstill. 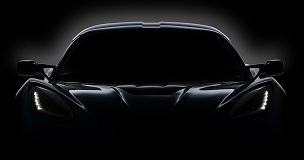 A few weeks ago, you saw here exclusively the first teaser of the new limited edition electric two-seat sports car from the car manufacturer that hasn't build a car for over 70 years, Detroit Electric. It seems that they were serious because they have just introduced the SP:01. There is more in the world than just cars. 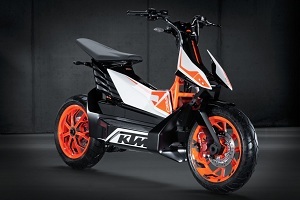 Electric cars are increasingly being presented, but electricity is also coming to motorcycles, and KTM wants to be one of the pioneers. The Austrian company brought to the Tokyo Motorcycle Show the sport-oriented concept for “urban mobility”. The company that hasn't build a car for over 70 years now promises to bring a new limited edition electric two-seat sports car that will be the first of several high-performance electric vehicles. 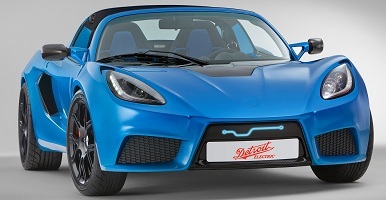 And since the company's name is Detroit Electric it makes sense that the headquarter will be in Detroit's iconic Fisher Building with production taking place in Michigan, USA. Electric Volkswagen up! gains an "e" before the name. e-up! Even though sales of electric cars are smaller than was predicted, car companies continue to present fully electric models. 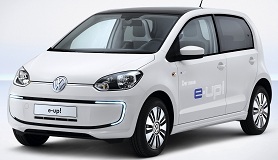 This time it was Volkswagen that brought to the Annual Press and Investors Conference in Wolfsburg their first fully electric production vehicle, the five-door e-up!. 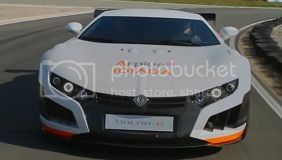 A few days ago i wrote here that today the Spanish born company Applus IDIADA would introduce their new concept car, the Volar-E, and they did that at the Circuit de Catalunya during the F1 Test Days. 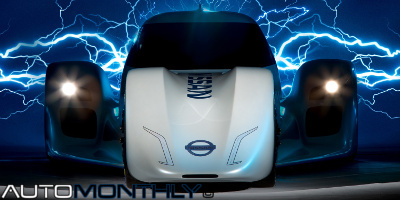 This is an all-electric supercar, well prototype for now, that was created in less than 4 months, since they were chosen by the European Commission in last September to create by high performance sports car. 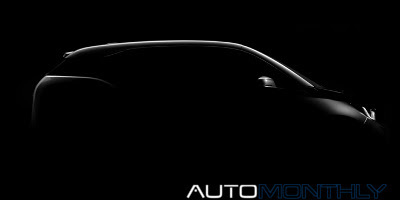 2013 Volar-E. Another electric "supercar" will be revealed this Friday. One day the world will be saturated with supercars but today is not that day. Here you have another so called supercar created by the Spanish engineering company Applus+Idiad, who was choosed by the European Comission last year to an electric supercar, with the help of their main partner, the Croatian company Rimac. Cadillac introduced the 2014 ELR at the North American International Auto Show in Detroit and according to Bob Ferguson, Cadillac global vice president, "is an unprecedented combination of luxury, advanced engineering and progressive design in a coupe that is both sporty and environmentally friendly,”. 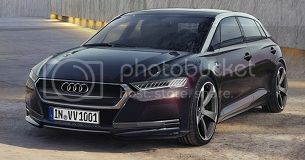 At the upcoming Frankfurt Motor Show in September 2013, the Audi A6 e-tron Sportback will be revealed to the world, showing a new design that eliminates the use of the traditional single grille, used in all the current models of the German brand. 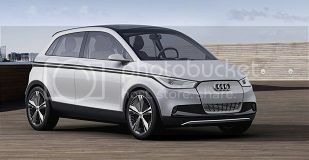 It seems that Audi is not very interested in electric cars and decided not to continue with the development of the A2, which had production scheduled to start in 2015. This comes after the development of the R8 was also canceled, meaning that Audi gave up trying to produce an electric vehicle. 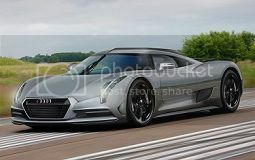 Seems Audi is not happy with R8 and want a new supercar to sit above it, and to do so they will build a street-legal Le Mans racer based on the R18, with a diesel engine and an electric motor. Who said electric vehicles are small and weak? 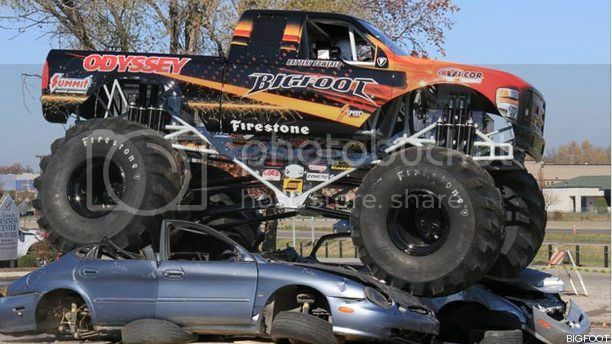 Here you have the world's first all-electric monster truck, the Bigfoot #20.